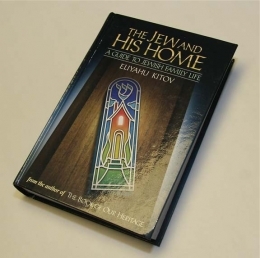 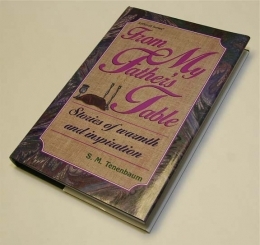 The stories in this book are expressions of a mood, of a picture of Jewish life that is timeless and beautiful and elevating. 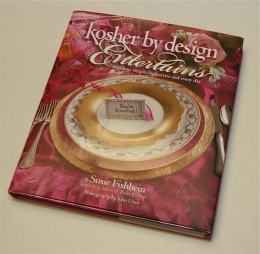 In this enchating cookbook the author presents fabulous new recipes, imaginative idea and creative nuances of entertaining. 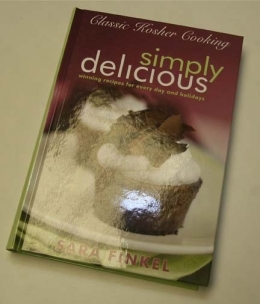 Using easy techniques, basic equipment and ingredients you抮e bound to have in your kitchen, SF helps you create mouthwatering meals in a hurry. 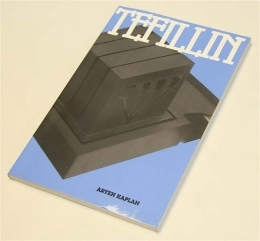 An in-depth thought-provoking analysis of the concept of mitzvah of tefillin. 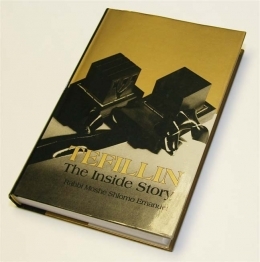 An important and fascinating look at the mitzvah of tefillin, showing us how this ritual is a link to God and to the history and destiny of the Jewish people. 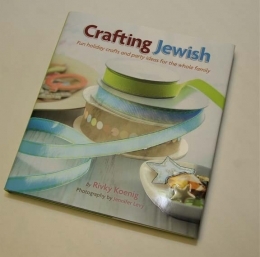 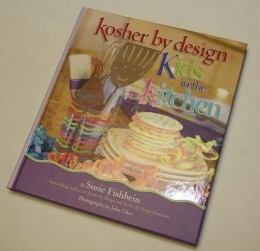 A comprehensive guide to Jewish home life. 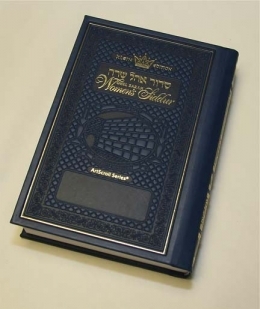 Amongst the topice covered are: Jewish marriage; Peace in the home; Kashrus; Modesty; Happiness and security; Bar mitzvah; Raising children. 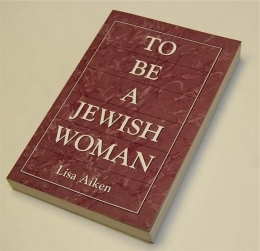 For anyone who is searching for a greater understanding of the role women actually play, and theoretically should play, in Judaism.